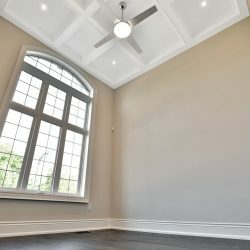 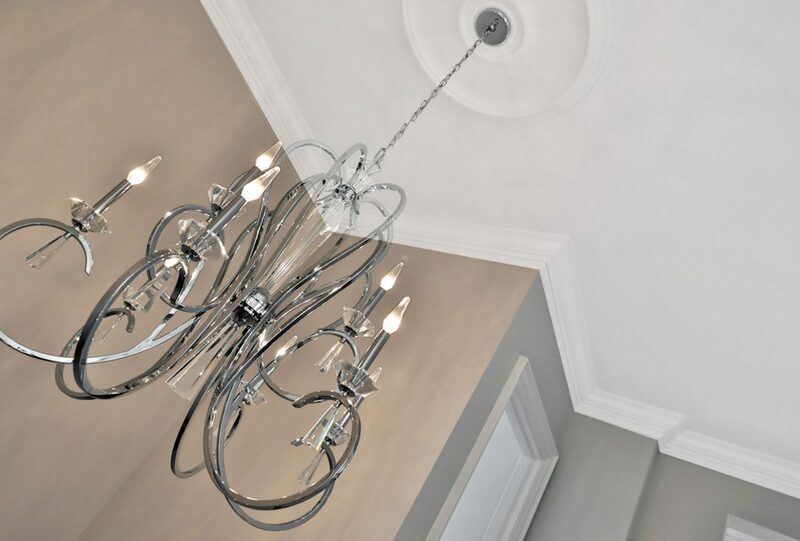 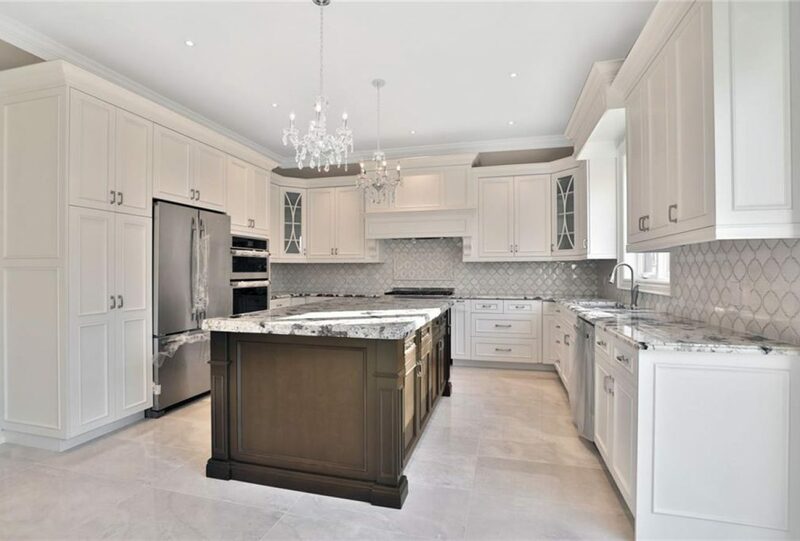 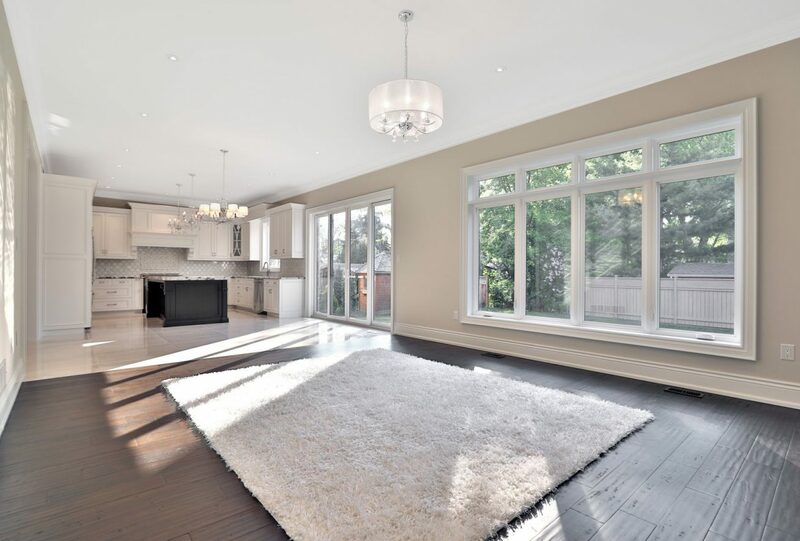 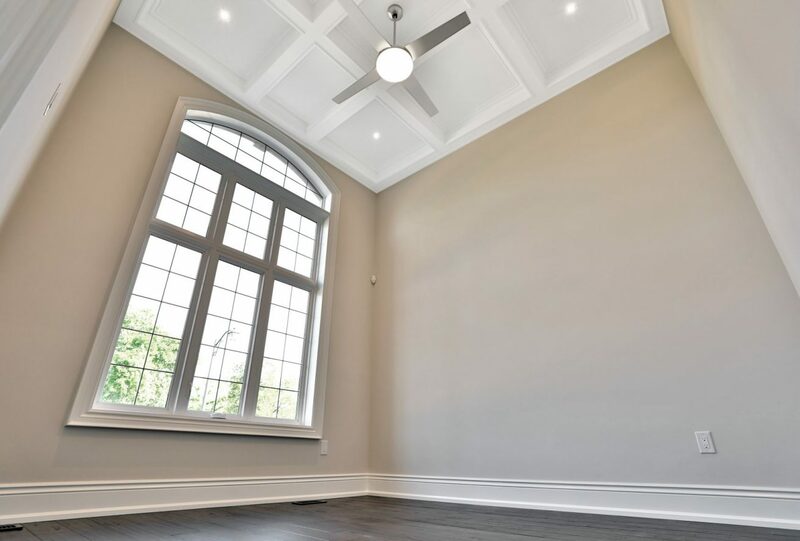 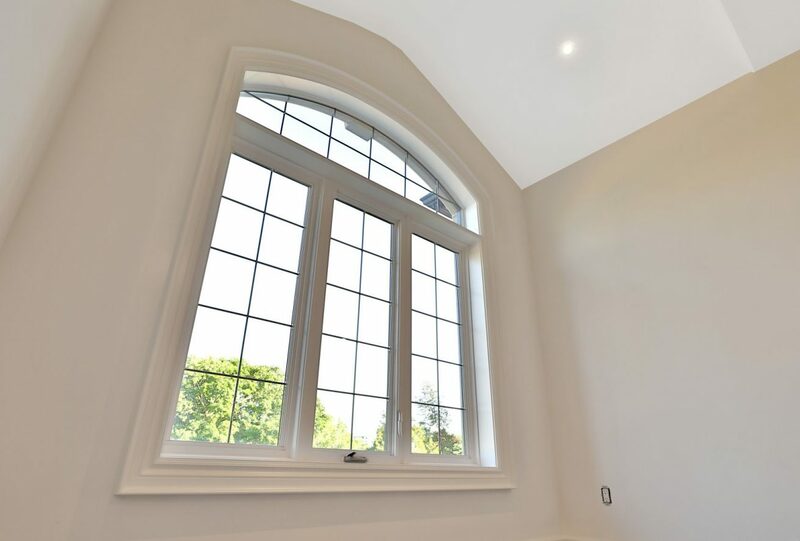 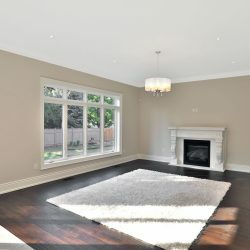 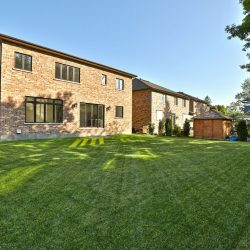 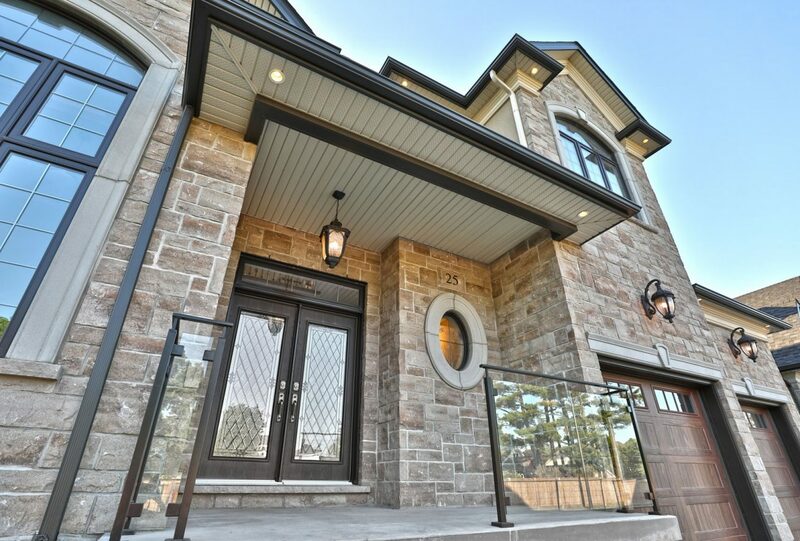 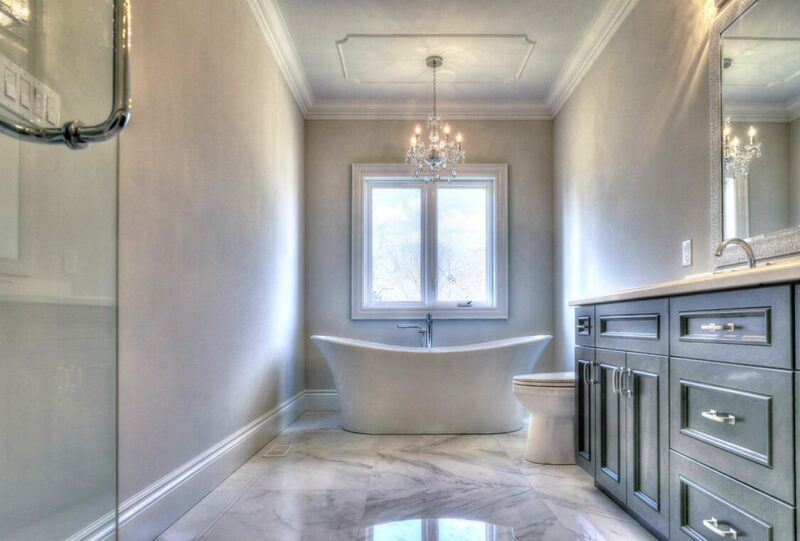 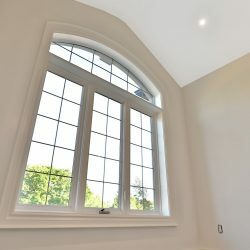 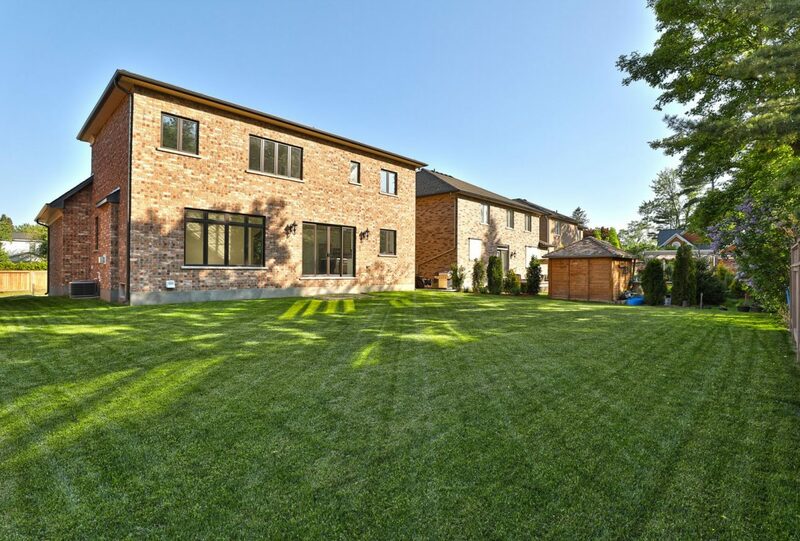 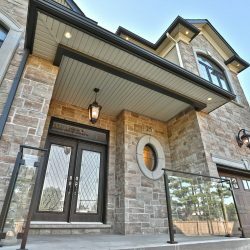 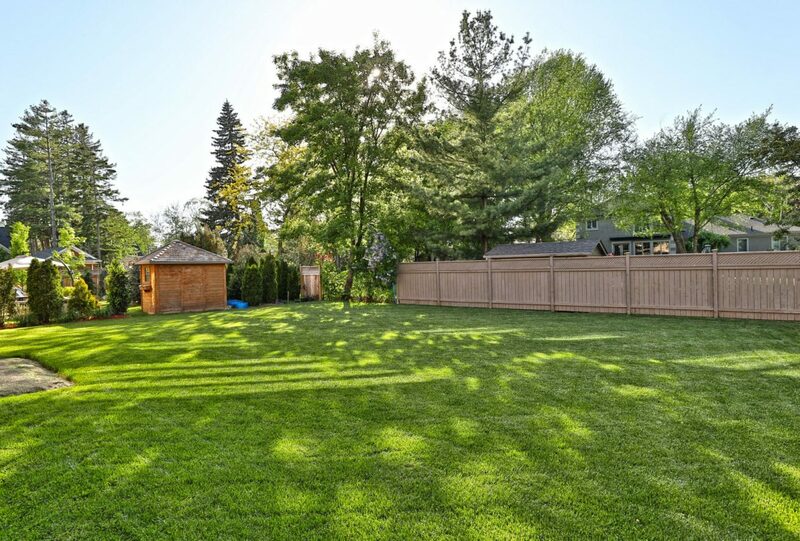 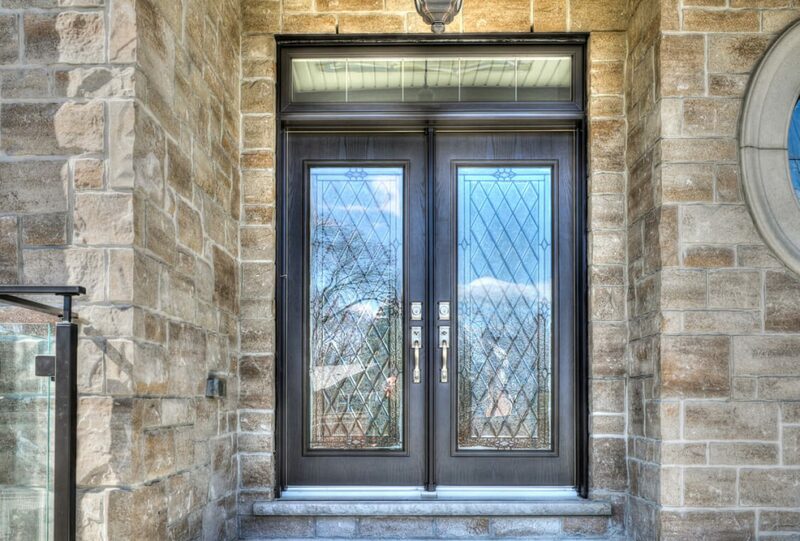 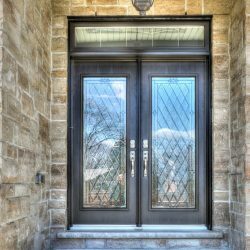 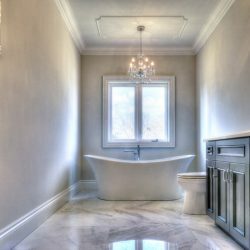 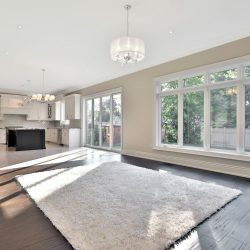 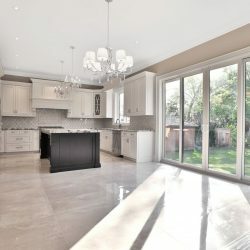 Spectacular custom build in an exclusive enclave by established Tarion builder Dettori Construction on a quiet court. 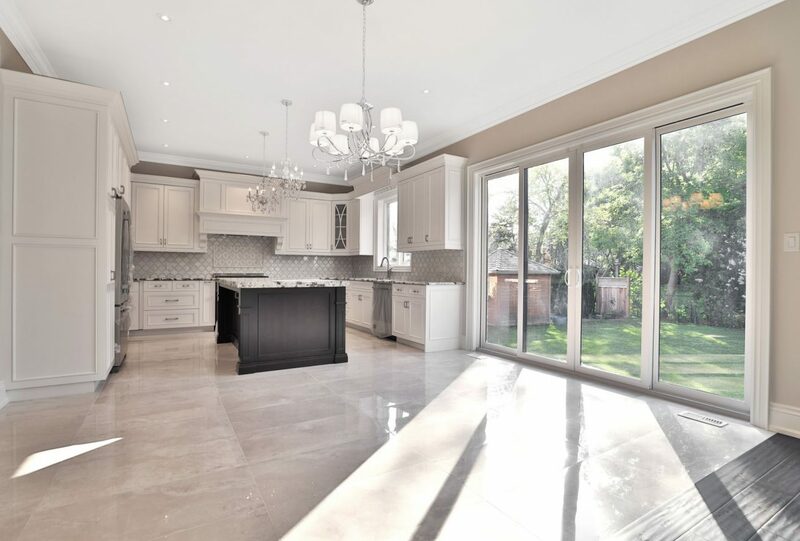 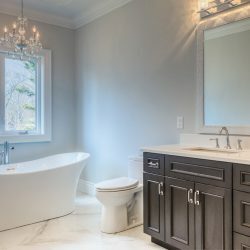 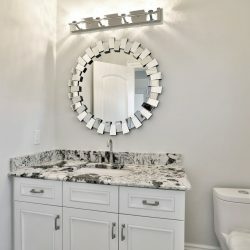 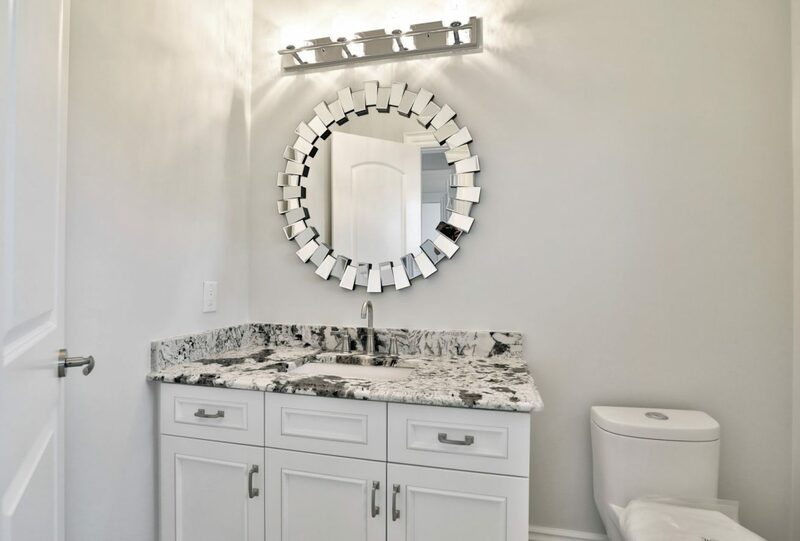 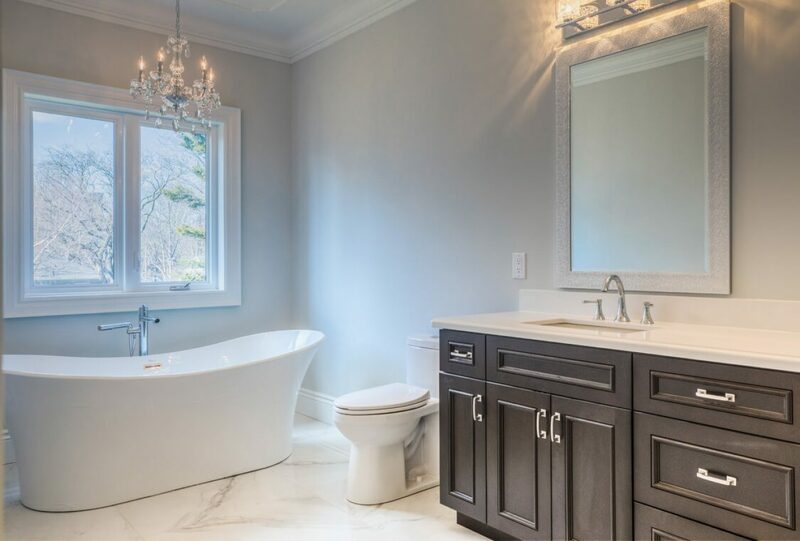 Featuring an open concept floor plan, 4 bedrooms, 4 baths, neutral designer décor throughout and over 3,250 square feet of stunning floor space, this executive estate is TURNKEY with loads of luxurious custom finishes. 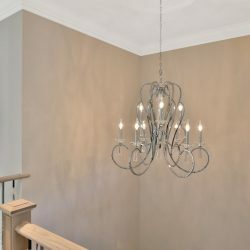 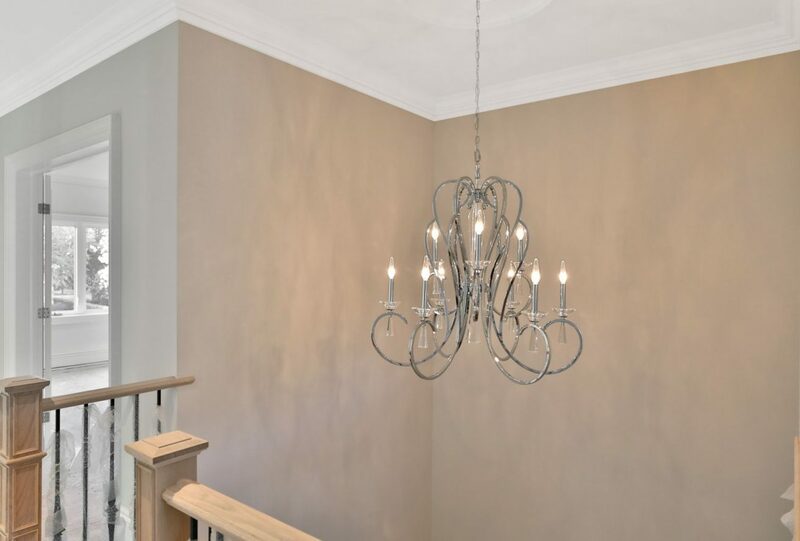 Step into the grand sun-filled foyer with Italian porcelain tiling, pot lighting, soaring 10ft ceiling height & a solid oak stained staircase with wrought iron spindles. 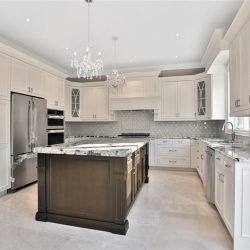 The modern white Barzotti kitchen includes a large island with breakfast bar, granite surfaces, undermount lighting, custom backsplash, upgraded Euro series appliances like the Jenn-Air Professional series gas cooktop with range hood, French 3-door S/S Fridge & S/S double ovens, and built-in dishwasher. 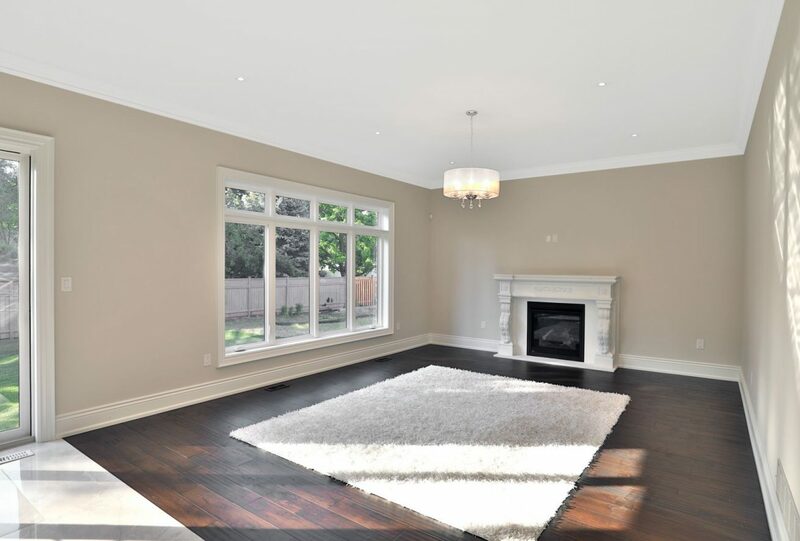 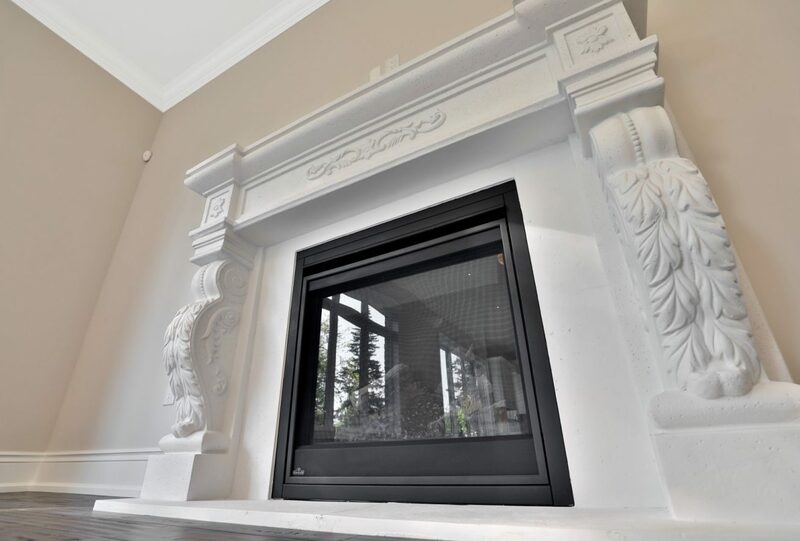 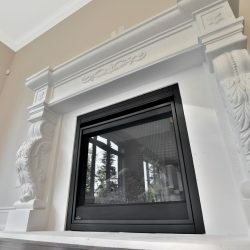 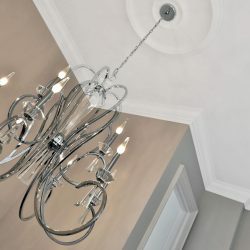 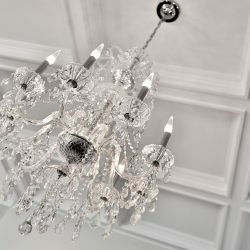 The spacious family room has engineered 6 wide scraped walnut floors (as well as other areas in the house that are not tiled) and a gorgeous gas insert fireplace with Caesar stone mantle. 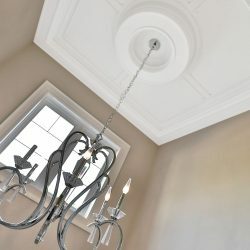 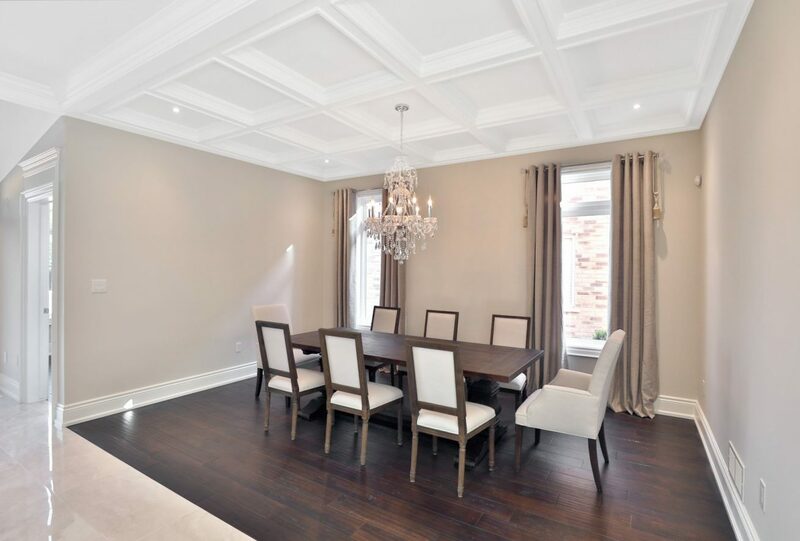 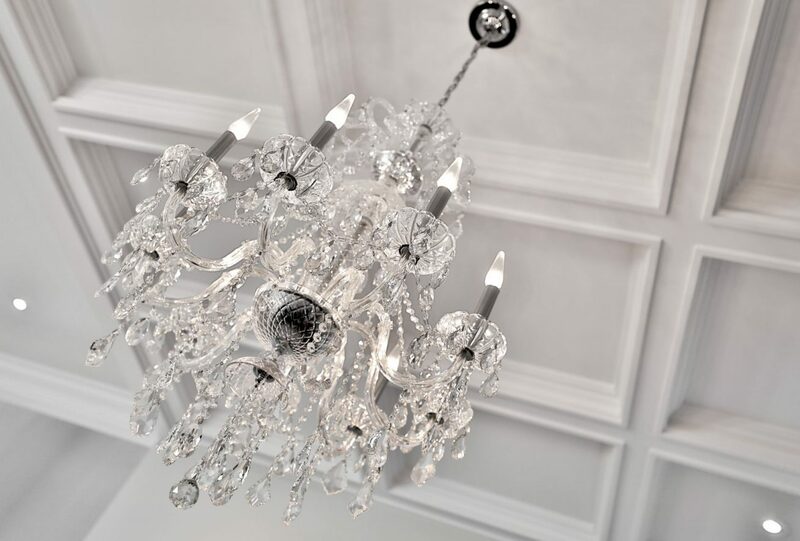 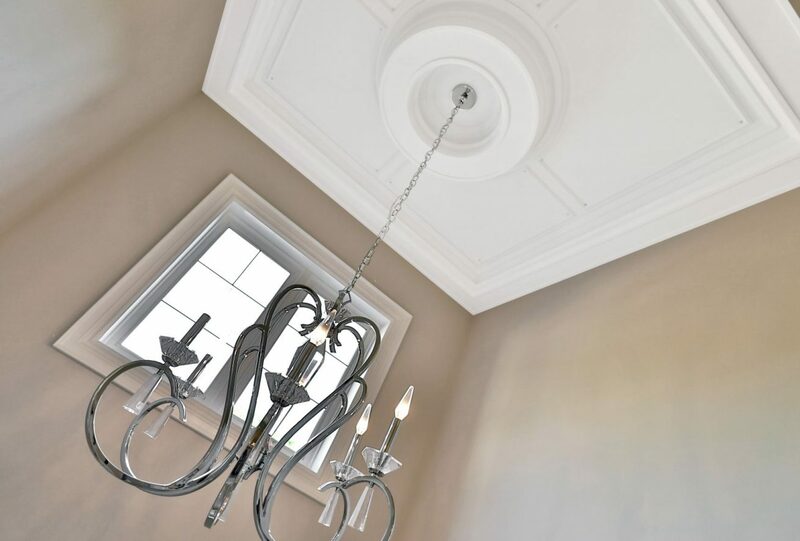 The oversized formal dining room with a detailed coffered ceiling completes the main level and is perfect for entertaining guests. 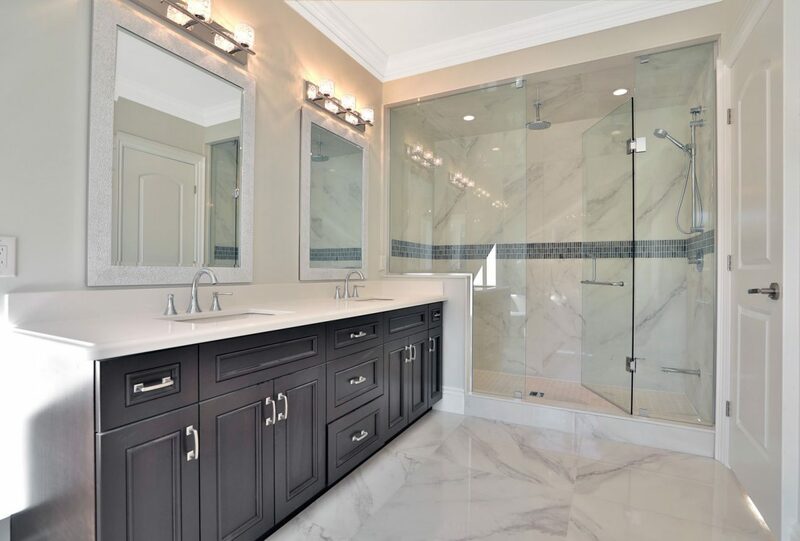 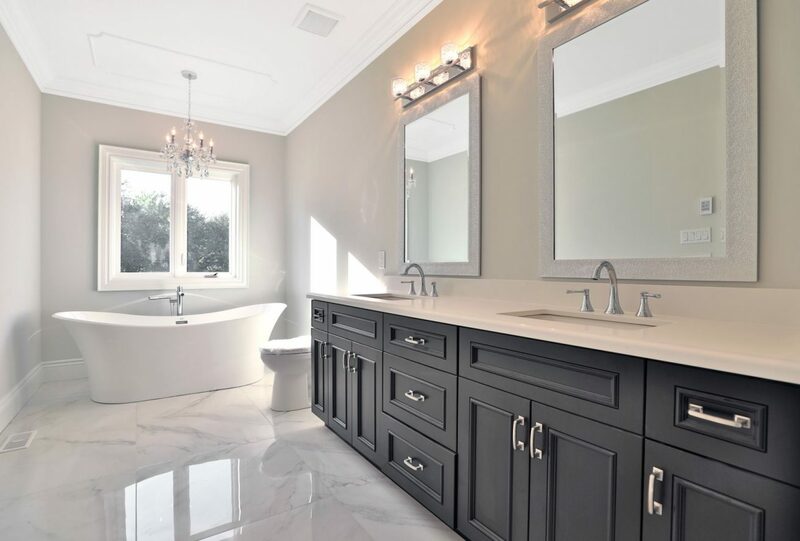 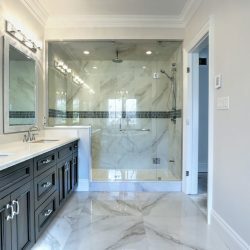 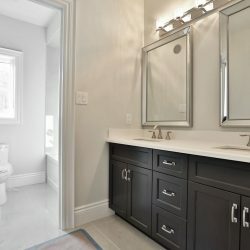 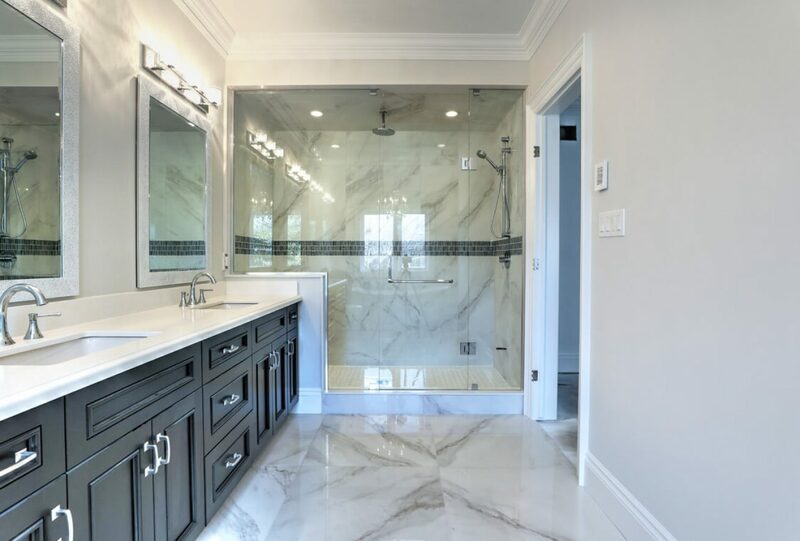 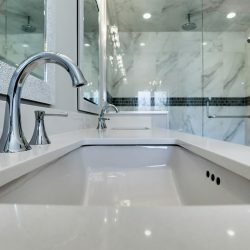 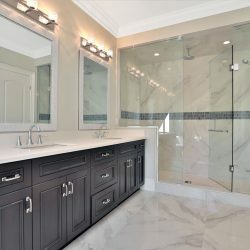 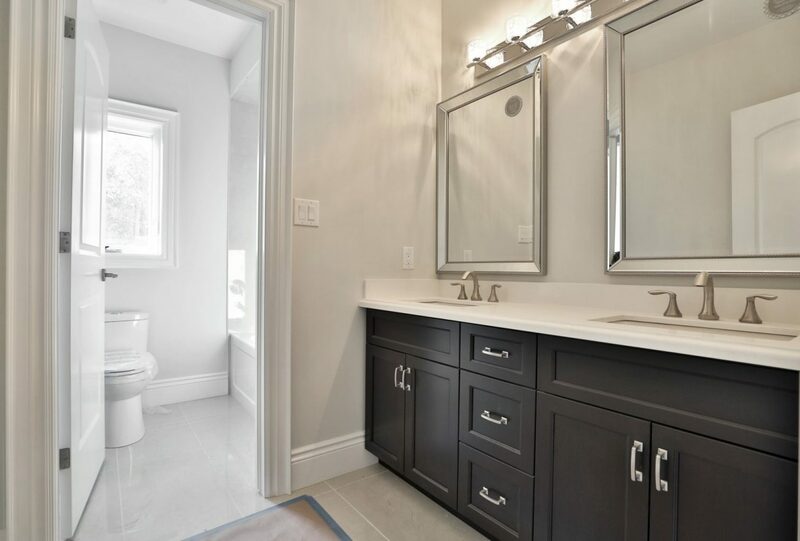 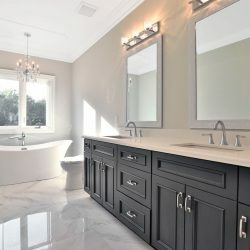 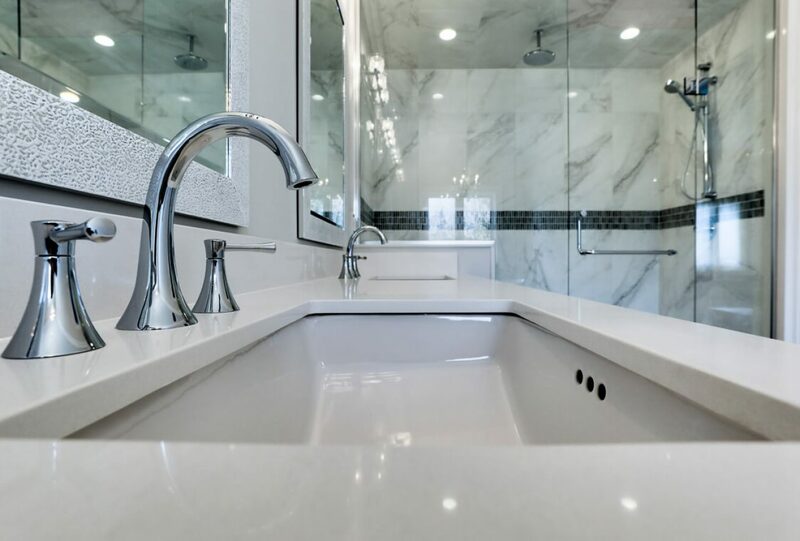 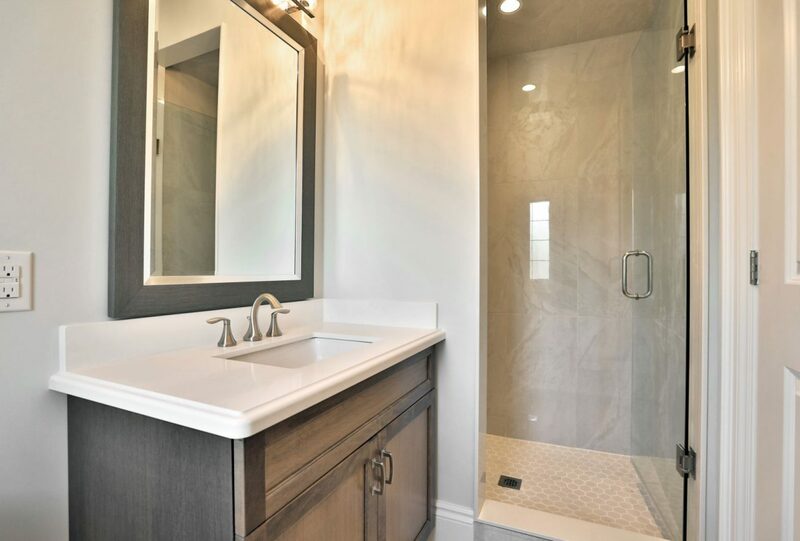 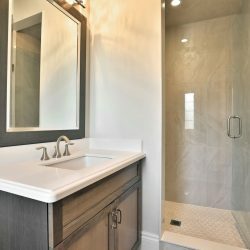 The master ensuite is a luxury within itself with a stand alone tub, quartz surfaces & double sinks, an oversized glass shower with rainfall shower head and polished Italian porcelain tiling. 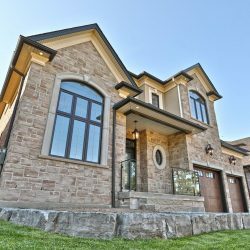 Fully landscaped with extensive use of armour stone, tumbled stone pavers and a covered porch with modern glass enclosed railing. 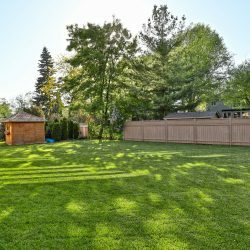 Walking distance to Lasalle Park and the Lake!